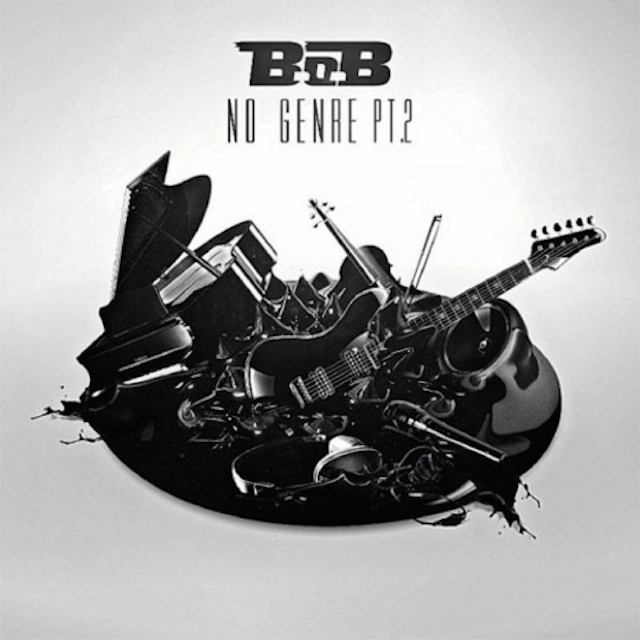 B.o.B released No Genre Pt 2, the second installment of his No Genre mixtape series, today (July 9). The project features 14 tracks and production from Ty Dolla $ign and B.o.B, among others. Guest appearances on No Genre Pt 2 include T.I., Kevin Gates and Ty Dolla $ign, among others. 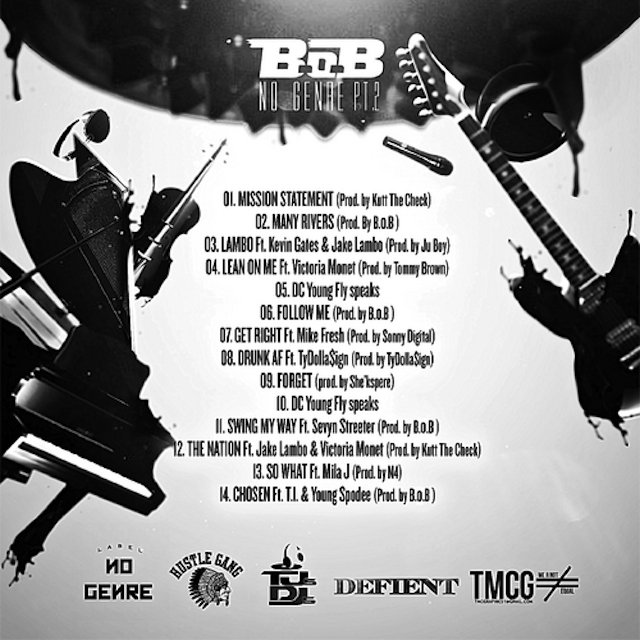 B.o.B dropped “Chosen,” featuring T.I. and Spodee last month, which is the last track on the mixtape. B.o.B had been releasing additional new music and visuals from No Genre Pt 2 during the last few weeks. No Genre Pt 2 is available for download at DatPiff.com.